We get engineering and technical talent. We recruit candidates others can’t, so that you get the best fit, not just what’s available. We get it. You want to work with a recruitment firm that understands what you do, perhaps how and why we do what we do, but most importantly what you want (or need) when vetting or working with a search partner. Being honest, accessible, good (if not great) listeners and sincere may also make the list. And of course you want your agency to recruit that top shelf candidate at a reasonable cost, quickly and that the new recruit will generate immediate and enduring ROI for your company for years to come, right? At PHM Search we understand that clients like you have high standards and rightfully so. Agency fees are not cheap and the good ones are worth their weight in gold (or some other currency). This is why for nearly twenty years we have had a singular focus of simplifying technical recruitment. We want to make it easier and take the cost (and pain) of recruitment away from our clients so that they can focus on their core competencies of running their companies. Whether you need to back fill that vacancy left by that superstar employee, or are seeking someone to grow your team or company, we can help make the process of recruiting engineering and technical people simpler. With so many options to recruit talent, our clients still recognize the value of working with a dedicated, knowledgeable and trustworthy search partner that will focus on delivering them results. 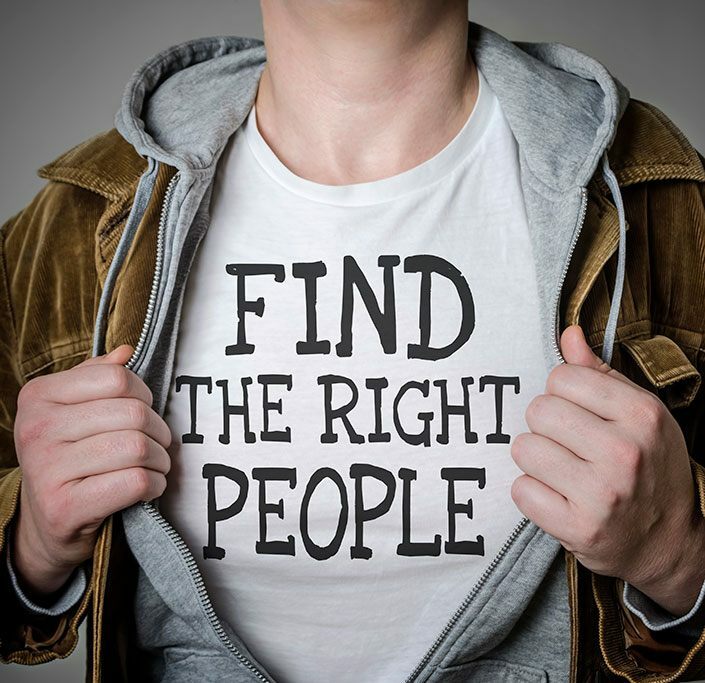 At PHM we recognize that our clients’ recruitment needs are easy: find the right people and quickly! We deliver this through tailored solutions that fit each of our customer’s unique situations and hiring challenges. Whether it’s contingency based headhunting services yielding lower volume, but higher quality candidates, or project or outsourcing engagements to help with short term or flexible staffing directives; we take the time to listen and suggest a solution that may work best for you. As a simply technical recruitment firm, PHM has successfully completed searches within the engineering technical and specialized industries we service. Our domain expertise, focus and credibility has allowed us to attract, converse with and earn relationships with some of the brightest and sought after talent within their respective fields. We are driven by not only what you do, but how and why you are in business. This ultimately translates to what talent you want and how best to recruit them. Technical or not we believe that recruitment will always be a people business first and foremost. We also believe that not one agency or firm can successfully recruit all industries. It takes time, patience and a direct purpose to amass knowledge about the industries that our clients and candidates work in. For nearly two decades PHM Search has taken great strides to acquire specific subject matter expertise about the clients we service and the candidates you want to recruit. Our investment in our candidate relationships mean we provide our clients insight about the talent we work with that goes far beyond just a resume or a profile. To experience how we make it easier to get technical talent, call: 1-877-562-4364, email: client@phmsearch.com or register as a client and one of our Talent Consultants will be happy to help. What industries or sectors do you recruit for? Within each industry or vertical we are capable of recruiting for any role assigned by our clients, from Accountants and Architects to Designers and Engineers to even Zoologists! What roles or positions do you recruit for? Since many technical jobs are complex and varied, we understand that many new clients are uncertain if not a little skeptical whether we really know what you’re recruiting for. In terms of organizational levels, we have successfully searched for roles from entry to C-level positions for both private and public clients. We’ve been recruiting in the technical sector for nearly two decades and have earned relationships with over 100,000 real candidates within the verticals we specialize in. By getting to know and treat each client partner as a unique relationship we are able to best understand your specific tangible and intangible needs for each recruitment assignment we are tasked with. To see the various specialties or positions we recruit for visit our Find a Job page and browse our roles by industry. How long does it take you to fill a position? On average our recruitment cycle from start to extending an offer to a candidate is 2-4 weeks. There are multiple factors that weigh into this timeline including, but not limited to: degree of search difficulty, location, size of talent pool or pipeline, client feedback and turn around, market demand and supply, compensation, start dates and scheduling issues. How many requirements do your consultants work on at any one time? Our recruiters are assigned on average four (4) requisitions at a time. This assures that we can adequately spend the time and resources necessary to deliver for our clients. Our fees and terms are relative to our client’s evaluation of a cost/benefit analysis. In general within contingency recruitment there is a trade-off between: fees, quality, service, speed (time), commitment (loyalty) and long-term value. Since we are primarily a contingency firm, we believe that our time (therefore costs) to undertake any search must equate to a win-win scenario for all parties involved. We advise clients seeking lower fees to consider some of our discount competitors. They may take your search assignment, but based on our experience a pay for performance model will not produce profitability or sustain a long term agency relationship with such an arrangement. Our low assignment to recruiter ratio maximizes time and quality for our valued clients. They know that when we take a search we will actually work on it and strive to fill it. We make recruiting “look” simple. But anyone who knows anything about recruitment knows it’s never easy. At PHM we aim to take the stress, hassle and difficulty typically associated with recruitment for our clients. Our goal is to make an impossible recruitment mission a successful journey for all parties involved. Being a specialized search firm that marries the dedication of a retained agency with a contingency pay for performance strategy, we assure that we earn your fees and allow you to gauge the quality, value and our service ahead of this commitment. We won’t ever take a search assignment that we don’t feel confident and capable of effectively working on and successfully filling. Your time is our time and money. See Our Values and Our Why an overview of our guiding principles.